Google I/O starts this evening, a developer conference where we'll be getting lots of juicy new information about its latest mobile OS, including, hopefully, a name for the next iteration. You know the drill by now, every new update to Google's mobile OS comes named after a sweet treat. 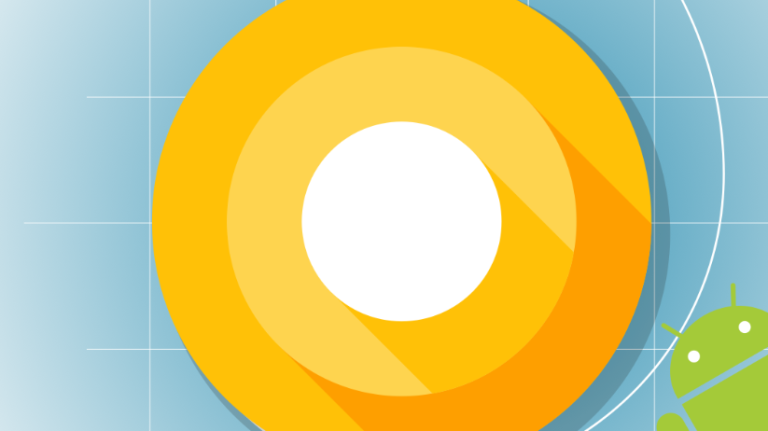 So what do you think Android O should be?